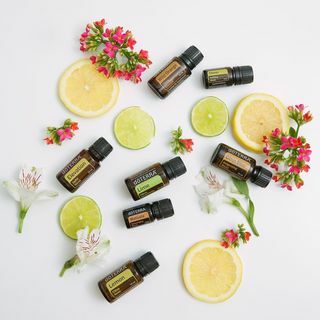 Sometimes there are as many and 300 drops of essential oils in a 15 ml bottle and as many as 100 drops in a 5 ml bottle. Each oil has a different thickness and causes a difference in the number of drops per bottle. We wanted to bring you another handy essential oil tool that you could use interactively. Double Click on any row you would like to sort by. 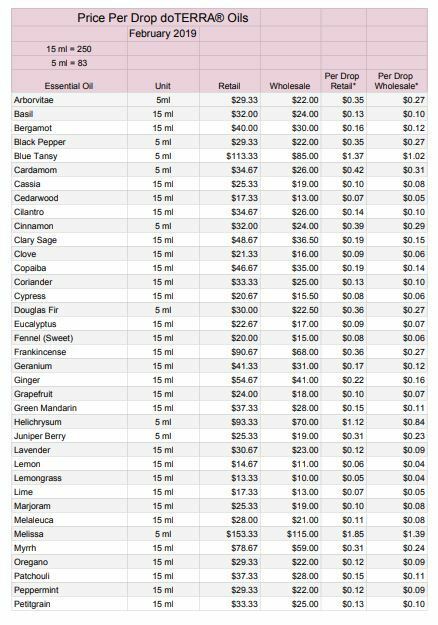 Whether you are an entrepreneur making your own roller ball blends or a Mom trying to figure out your budget of what the essential oils you need next are going to cost you this is such a handy chart to have. The Search on the chart is also handy. Looking for just one oils – just put it in and it pops to the top of the list. You are welcome to download this handy Price Per Drop sheet for your own use. Use it, share it and have fun with it. Give us a shout out on social if you like.